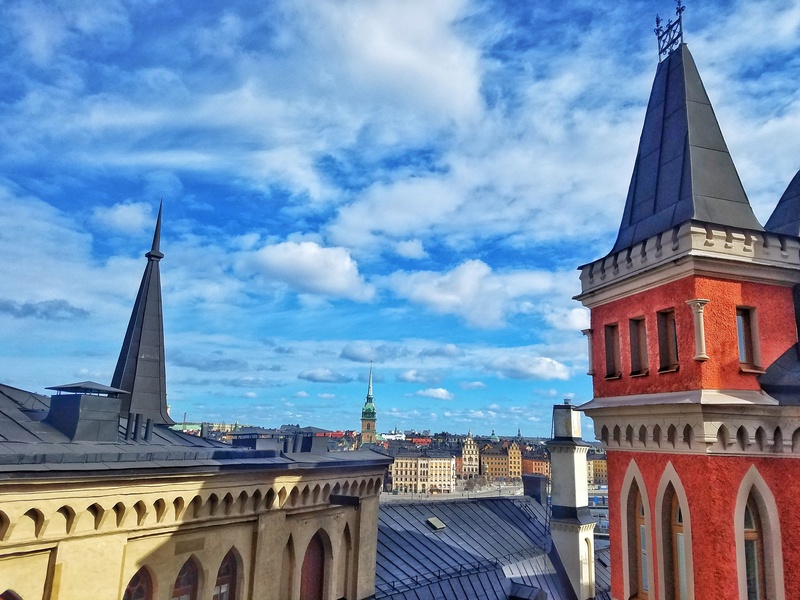 Whether you’re visiting in summer, when days are endless and the temperatures are pleasant but not hot; or in the midst of the long, cold and dark Swedish winter, there is no shortage of charm and a plethora of things to occupy yourself with in the stunning city of Stockholm, Sweden. 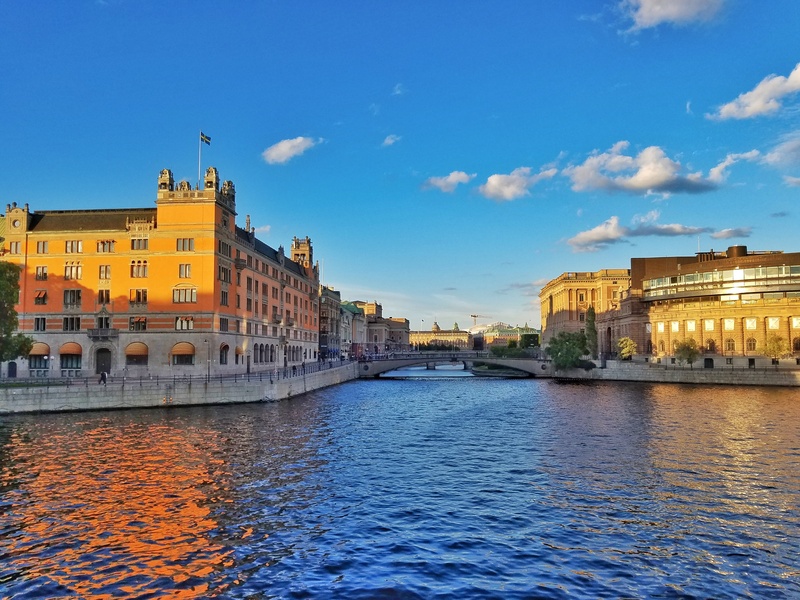 Stockholm is sometimes referred to as the “Venice of the North” due to the extensive amount of water that runs through the city. 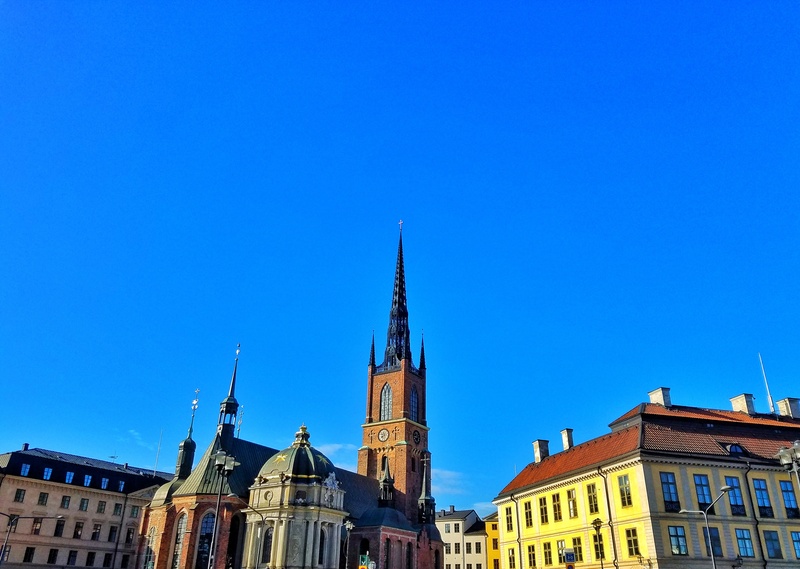 The city is built out across 14 different islands scattered at the confluence of the Baltic Sea and Lake Mälaren, a landscape created by the immense power of glaciers grinding across the bedrock long ago. Today, each of the islands of Stockholm have their own unique personalities, with plenty of sights waiting to be discovered. We live about an hour outside of Stockholm by train, and have made numerous visits into the city during our time in Sweden. I find myself continually drawn back by the stunning architecture and endless amount of things to see and do. Here I’ve compiled a guide to what has become one of my all-time favorite cities. 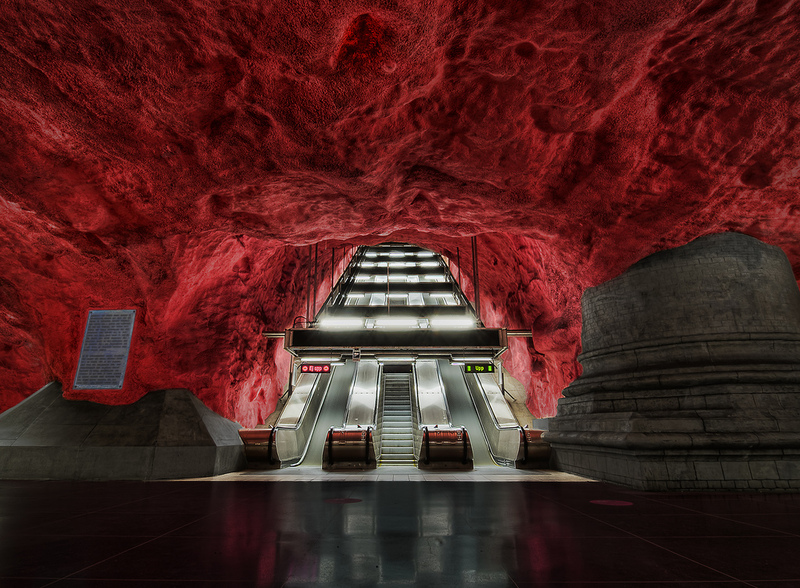 Before we get into the best things to do on a visit to Stockholm, you should know that there are many ways to navigate the city. Arrival from the Airport: If you’re flying into Stockholm’s Arlanda Airport, you should know that it is located a fair distance outside of the city itself. 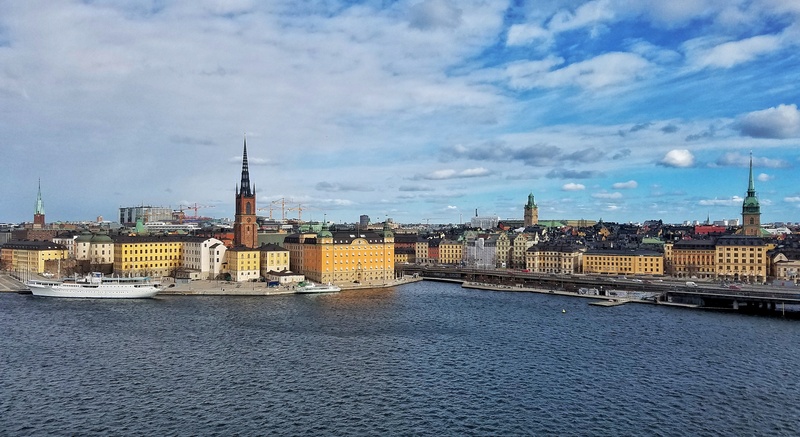 The connection is made quite easy, however, with the Arlanda Express, a high-speed, eco-friendly train that connects you to Stockholm’s Centralstation in just 20 minutes. This is by far the fastest and most comfortable way to get into the city from the airport. The cost is 280 SEK one way. Once you’ve made it into Centralstation, you’ve got a number of convenient options by which to explore the city. 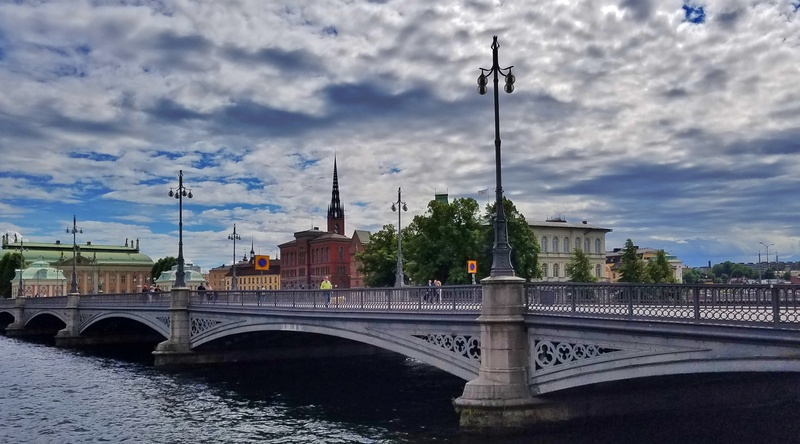 Walking: Stockholm is a very walkable city – you can easily reach any of the main areas of town beginning at Centralstation within a matter of 30 minutes or so, depending on pace. For the most part, the city is relatively level, so despite a few exceptions, there are no major hills to trudge up. If you’re in no hurry, I highly recommend walking, as there is plenty you might discover along the way. Boat: You can easily hop from one island to the next via passenger ferry, whether you’re going to one of the nearby islands, or further out into the archipelago. Tickets can be purchased at any of the departure points, or you can browse options and book ahead of time via stromma.se. Uber: Uber is readily available within the city and will average around 150 SEK for a ride within the main parts of the city. Bicycle: Stockholm (and Sweden in general) is a very bikeable city. Bicycle lanes are plentiful, and you will find plenty of others navigating the city in this manner as well. Bike rental kiosks are located at a number of spots around the city, and you can also find one located just outside of Centralstation. You might be surprised (or maybe you won’t be, I don’t know you) to learn that English is readily and widely spoken throughout Stockholm, and Sweden as a whole. Thanks to an education system that focuses on teaching English from an early age (I should know, I teach it here! ), most citizens of all ages speak fluent and clear English. You will have no trouble getting around with English alone. 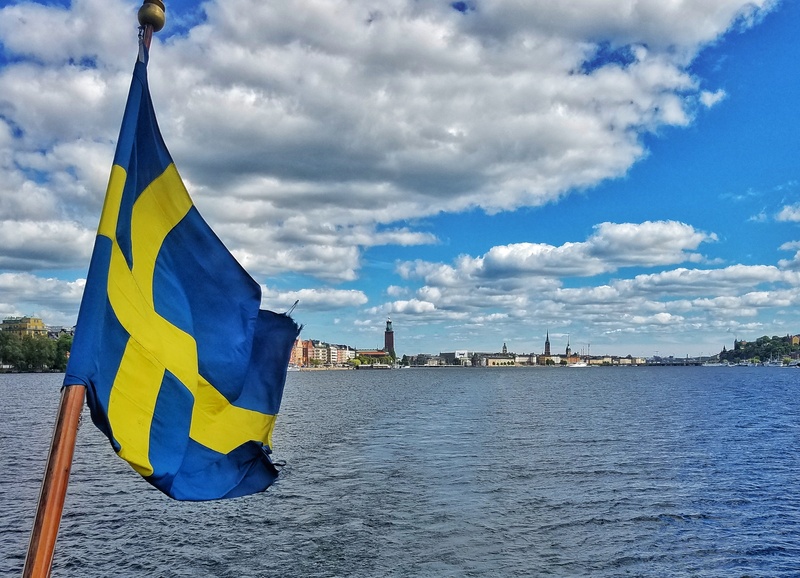 However, if you want to integrate a bit more with the local culture, here are a few helpful words and phrases you might find of use during your time in Stockholm. Tack – How you say “thank you” in Swedish. Hej! – The most common way to say hello. There are many other variations, but for a short term visitor, hej will serve you just fine. 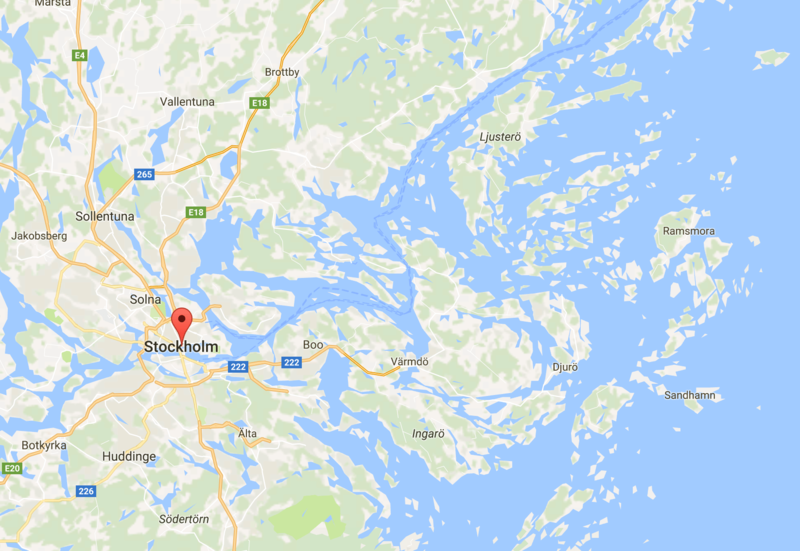 As you can see from the following map, there is a huge smattering of islands that dot the Baltic sea just off the coast of Stockholm. Each island has it’s own unique personality and set of things to see and do. The general vibe you’ll get from each of the islands though, is a more laid back, quiet, and generally un-touristed vibe. 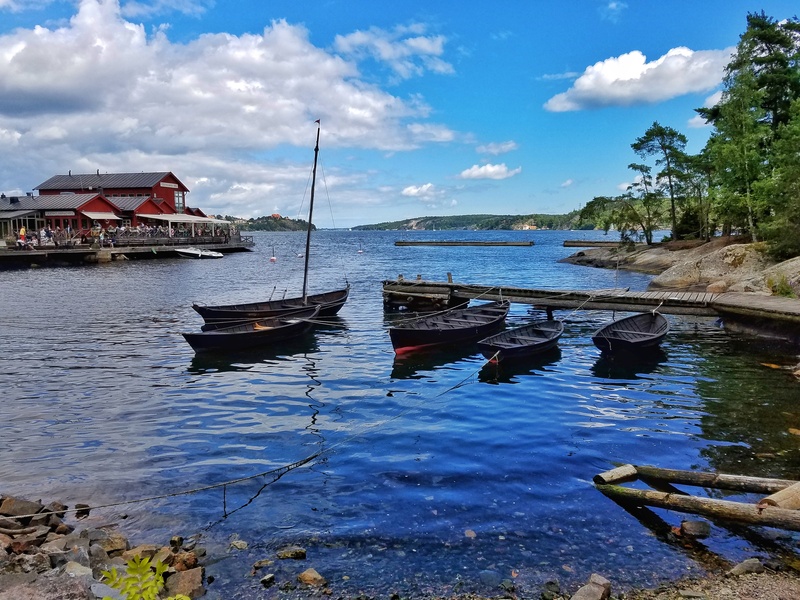 Choose your island, and you’ll find rocky outcroppings on the water at which you can sunbathe, local craft shops, pubs, restaurants, nature walks, and charming, quaint Swedish architecture. 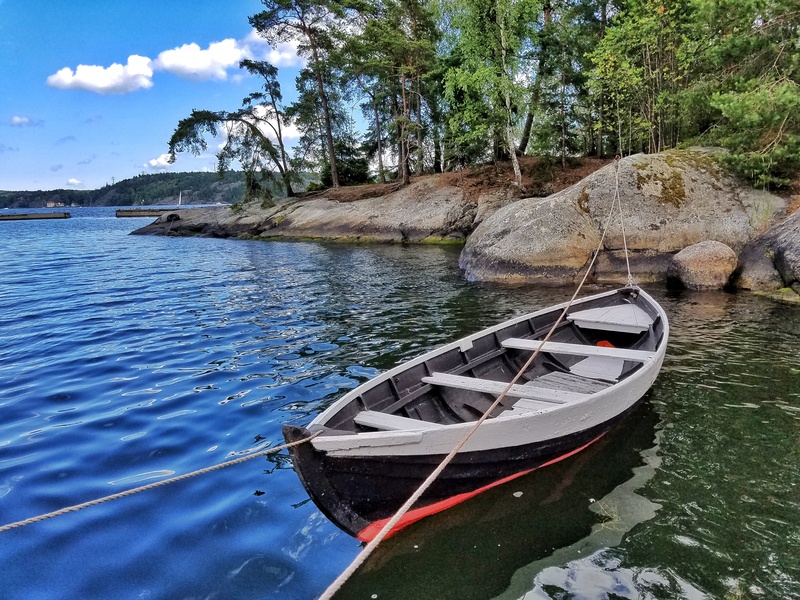 Recently we visited the island of Fjäderholmarna, just a 30 minute boat ride from Stockholm, and generally considered the gateway to the archipelago, being that it’s one of the first islands in the chain. 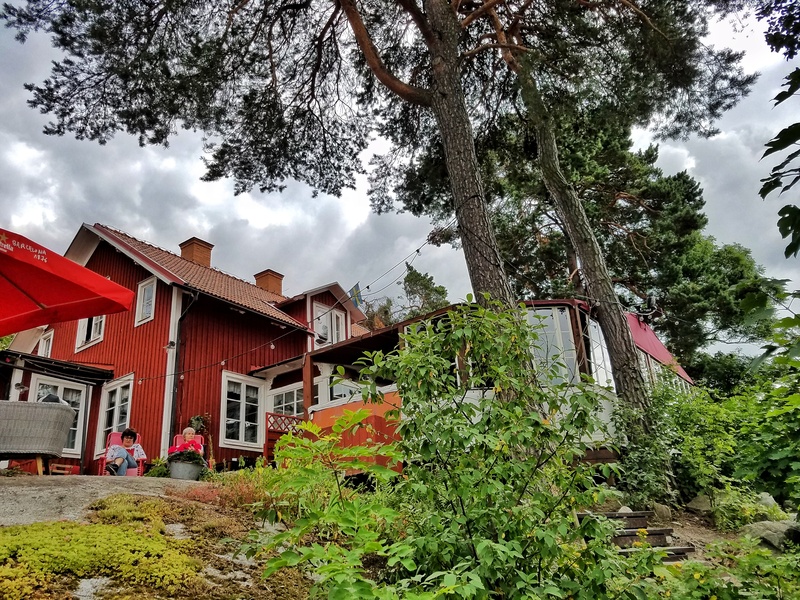 We stumbled upon a charming eatery/watering hole called Röda Villan (The Red Villa), with some very scenic viewpoints from which you could enjoy a casual lunch or drink of your choice. Here you’ll find hammocks, picnic tables perched on rocky cliffsides, and charming garden seating spots. Virtually every spot comes with a nice view of the surrounding islands. A visit to the archipelago wouldn’t be complete without some locally sourced seafood. In Fjäderholmarna, we ate at Fjäderholmarna Krog, which was absolutely delightful. Reservations are highly recommended. 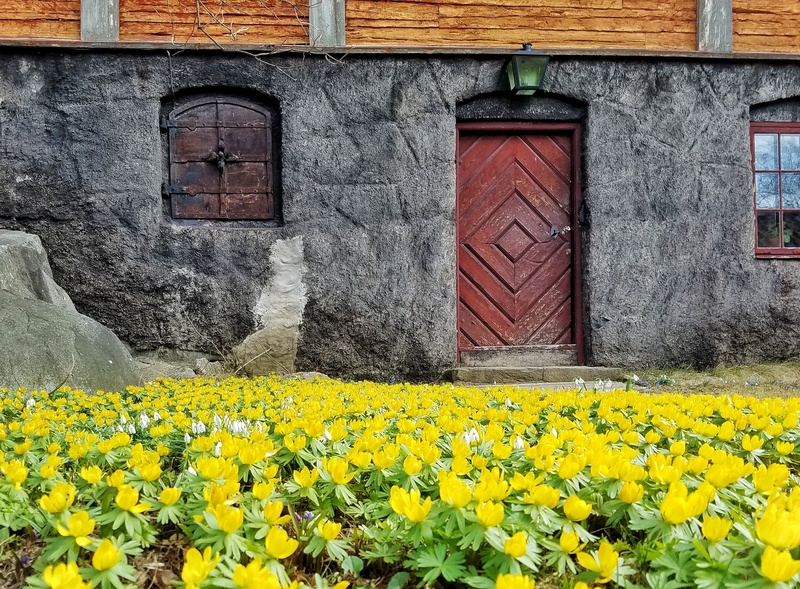 Nothing quite prepares you for the sight that awaits as you enter the Vasa museum, located on the island of Djurgården. 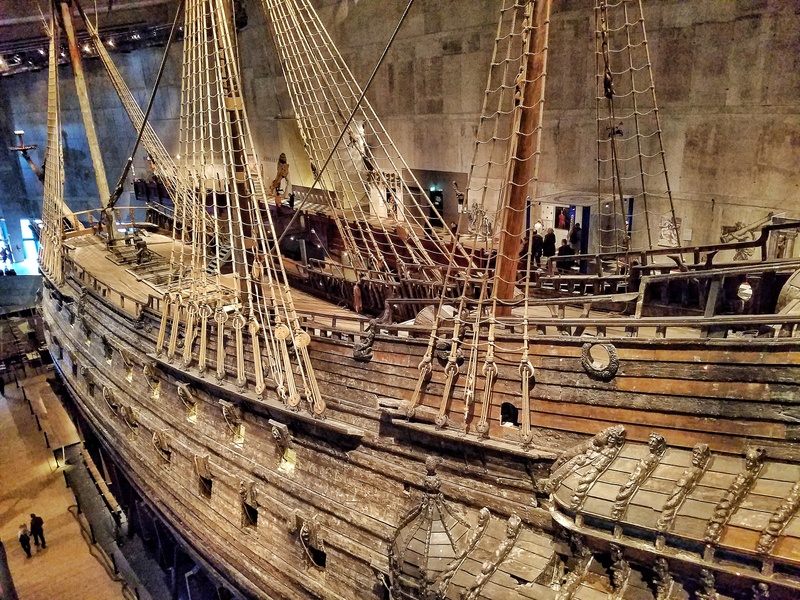 The Vasa Museum houses an ancient 17th century shipwreck in all it’s immaculately preserved glory. The Vasa was a ship that sank on its maiden voyage due to poor design. It sat at the bottom of the sea for hundreds of years, before being rediscovered and carefully brought back to the surface in the 1960s. Due to the low salt content of the area, the ship is preserved in almost mint condition. Prepare to be completely blown away by the sight of it’s towering presence as you enter the museum. 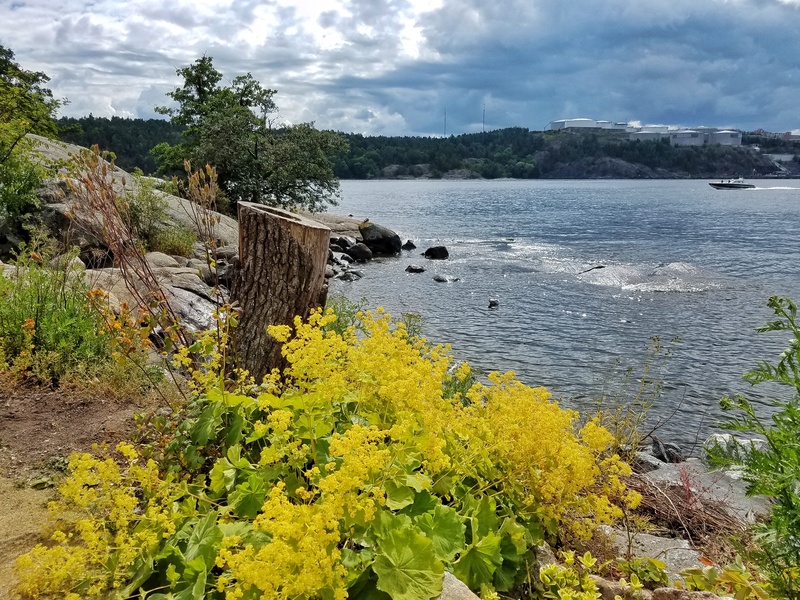 Located along the towering cliffs of Södermalm, Monteliusvägen is a path that edges along the cliffside and offers the best view you’ll find of the Stockholm waterfront. I highly recommend visiting the viewpoint and getting some beautiful photos of the attractive waterfront areas, including the old town. 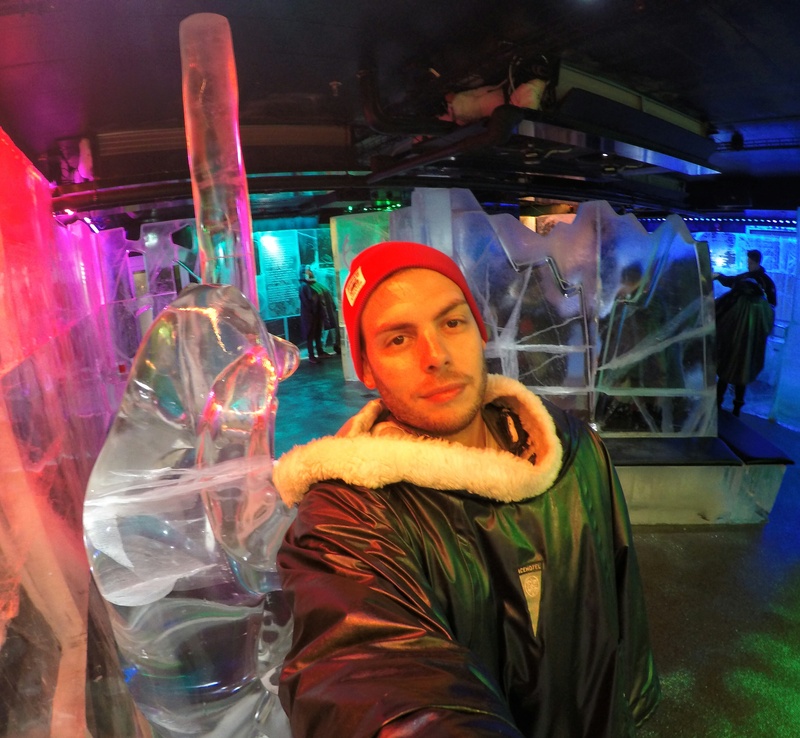 Though quite expensive, I must recommend a visit to the Icebar, located just near Centralstation. 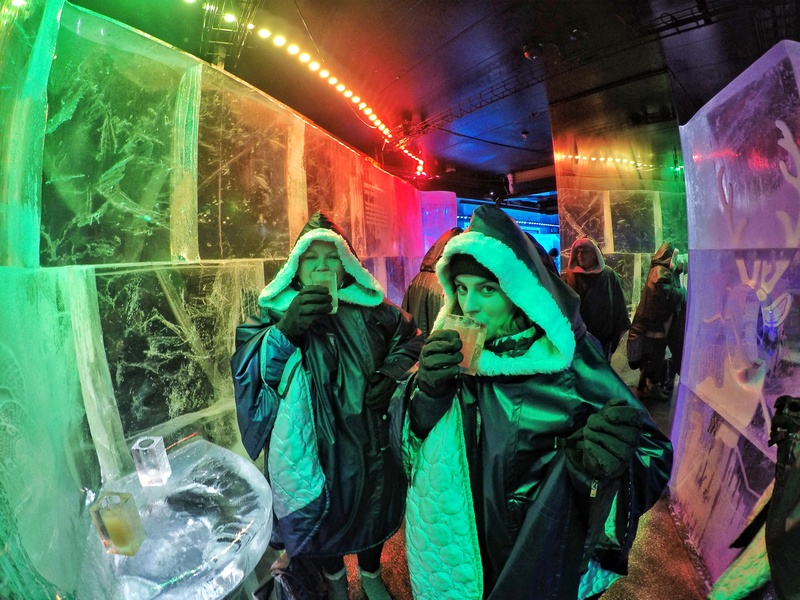 Before entering, you’re provided with a wool lined parka and gloves, which you’ll need, seeing as the temperature inside this bar is kept at a constant -7 Celsius (19 Fahrenheit). 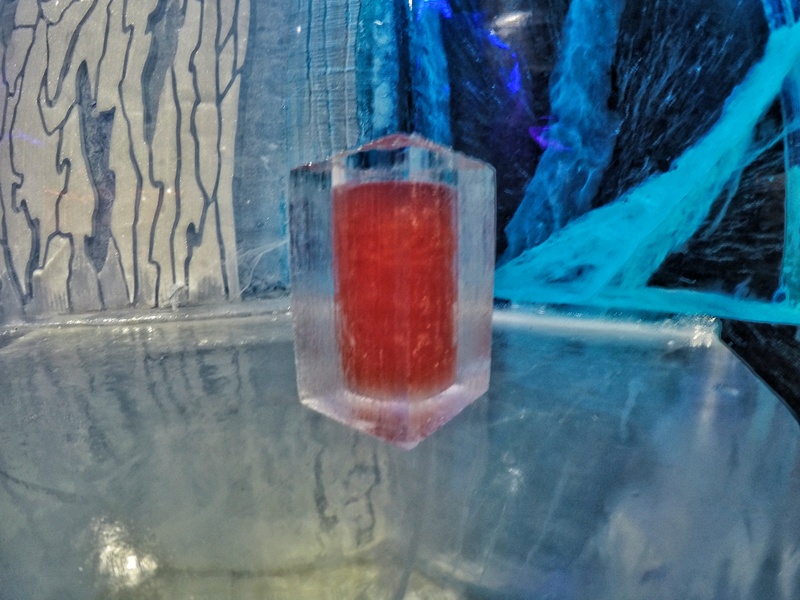 Once inside, you’ll find your way to the bar, sculpted out of ice, of course, and take your pick of cocktail served in an ice glass. Sure, it’s very gimmicky, but it’s a fun experience and makes for some fun pictures. 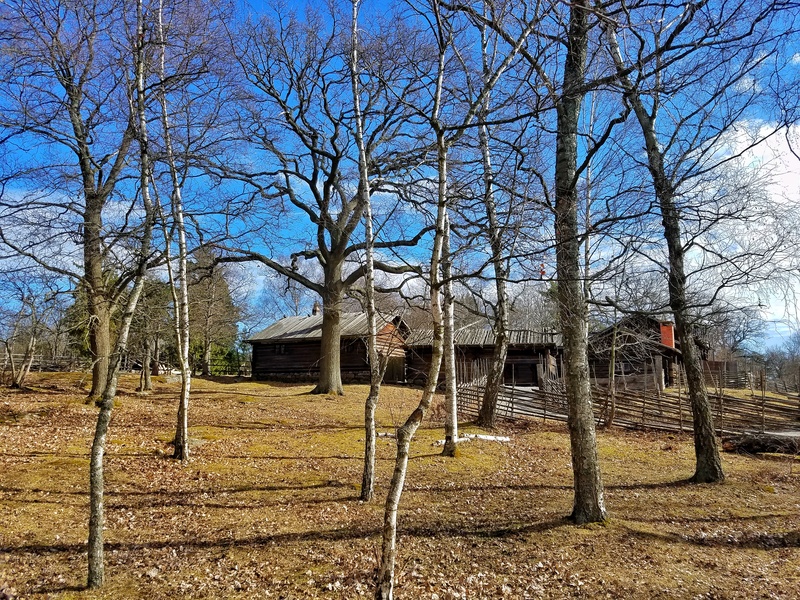 Located on Djurgården, the same island as the previously mentioned Vasa Museum, Skansen is an outdoor museum, containing traditional Swedish architecture, animals, and farmsteads that give you a taste of old time Swedish life. We visited in the spring, before the trees had begun to leaf, but just as wildflower season was in full swing. 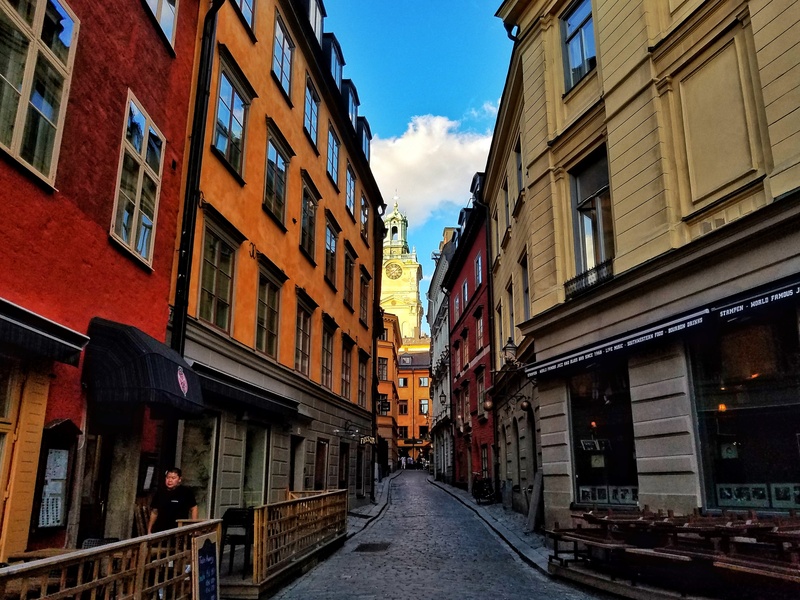 Easily the most crowded and touristy part of Stockholm, Gamla Stan is the old town. 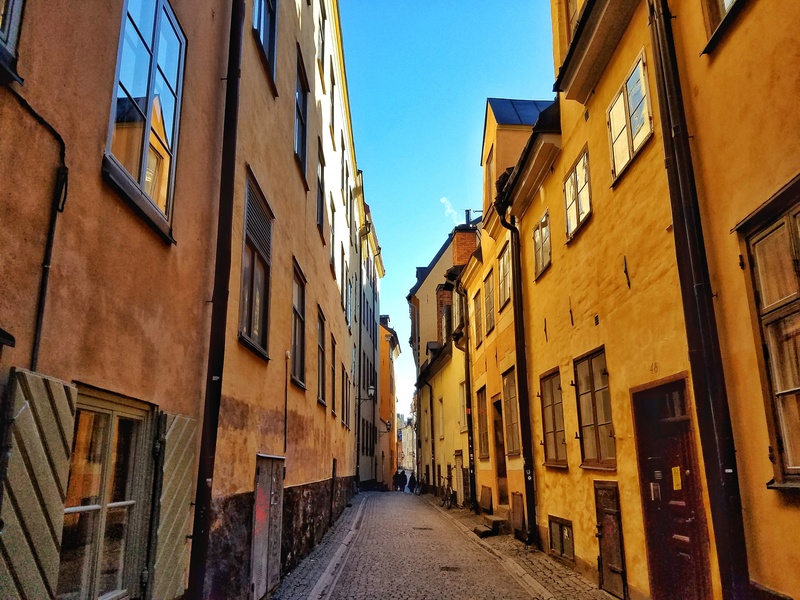 Here you will find the oldest architecture in the city, with plenty of charming colors, lots of restaurants, souvenir shops, and cafés for having Fika, the afternoon coffee and snack break famous in Sweden. 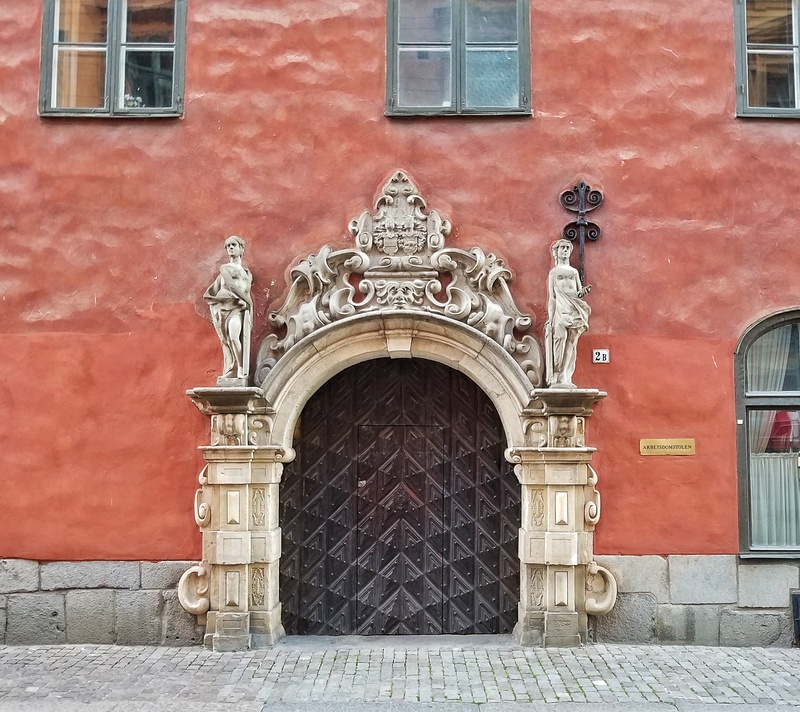 Despite the crowds, Gamla Stan is definitely worth a visit. 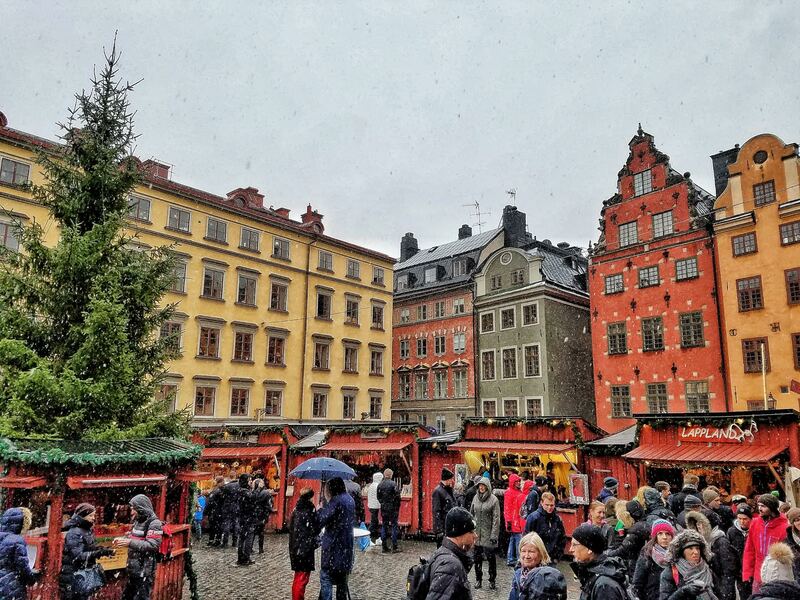 Stortorget is the picturesque main square of Gamla Stan, where in winter you’ll find a charming christmas market, and year ’round, the Chokladkoppen, a great place to grab a warm cup of coffee or chocolate and a nice Kanelbulle (cinnamon bun). 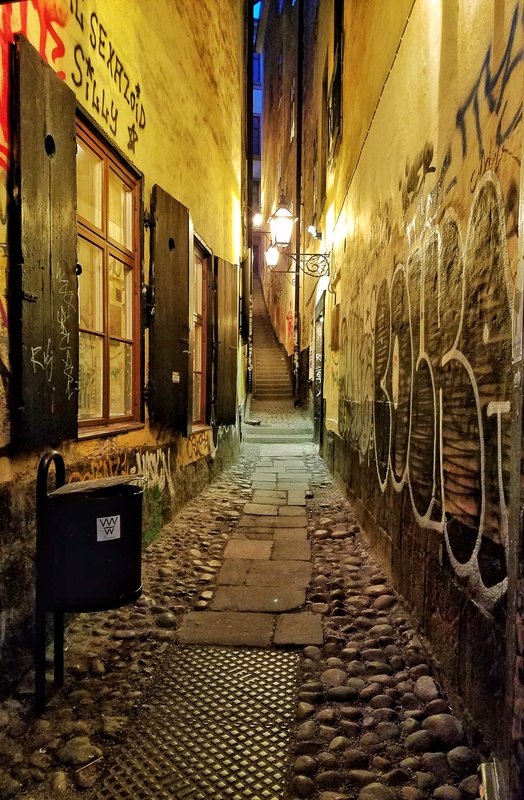 As you stroll through the compact old town, be sure to look down the alleys as you pass, as each one offers a unique and beautiful view. 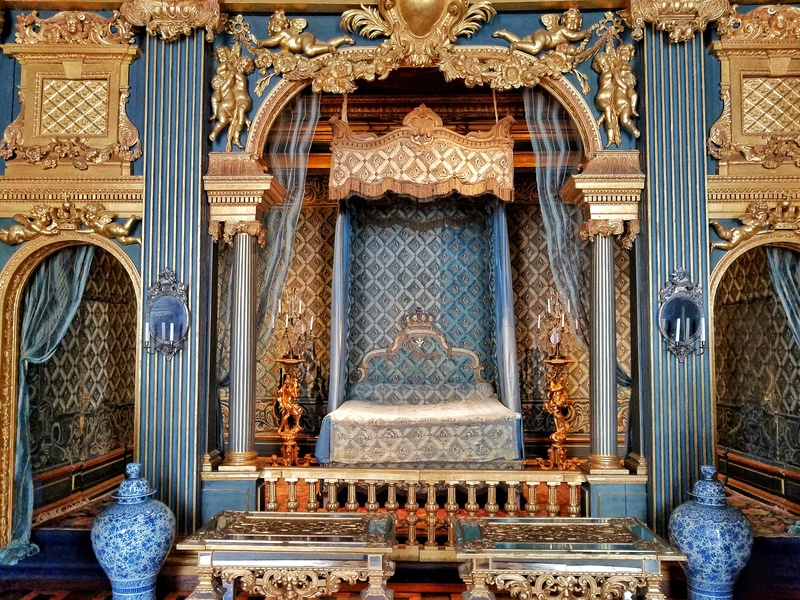 The home to the royal family of Sweden is located just an hour boat ride away from Stockholm. 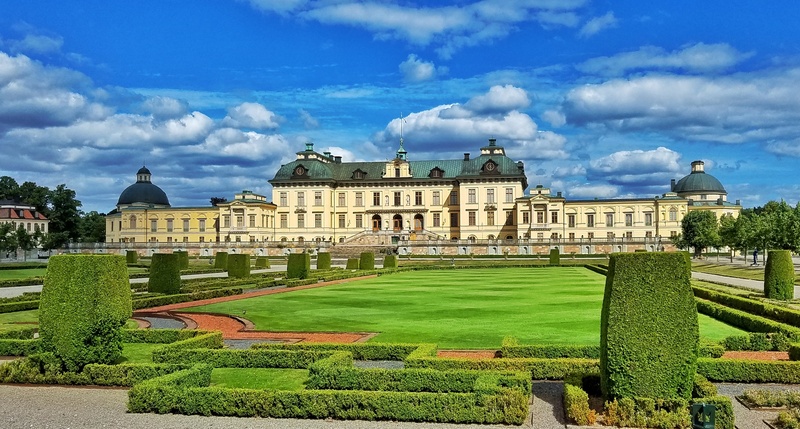 Perched on the shores of Lake Mälaren, the palace is a beautiful structure that is worth a few hours to wander around. 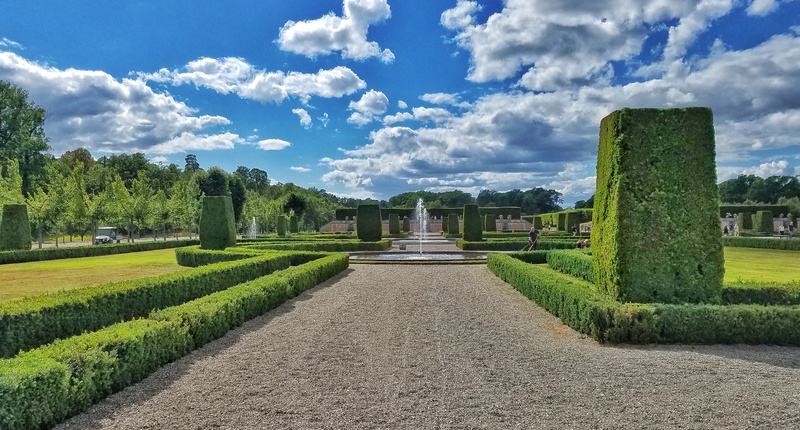 You can buy a ticket to wander freely inside the palace, then stroll around the well manicured gardens and labyrinths just outside. 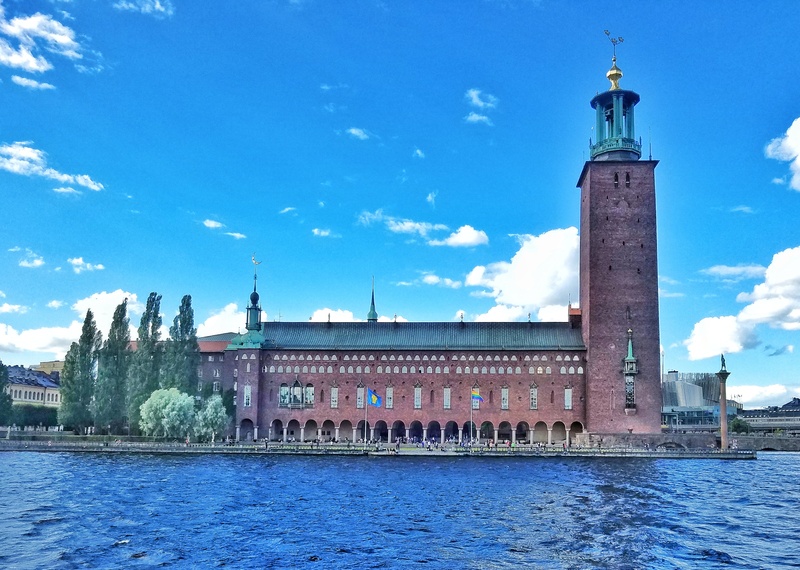 Perhaps the defining feature of the Stockholm skyline, City Hall is worth a visit for the walk up into the tower for a commanding view of the city below. To finish out my guide, here is a list of my favorite places I’ve eaten around the city. It is always recommended to make a reservation prior to dining in Stockholm, as some of the more popular eateries fill up pretty quickly. 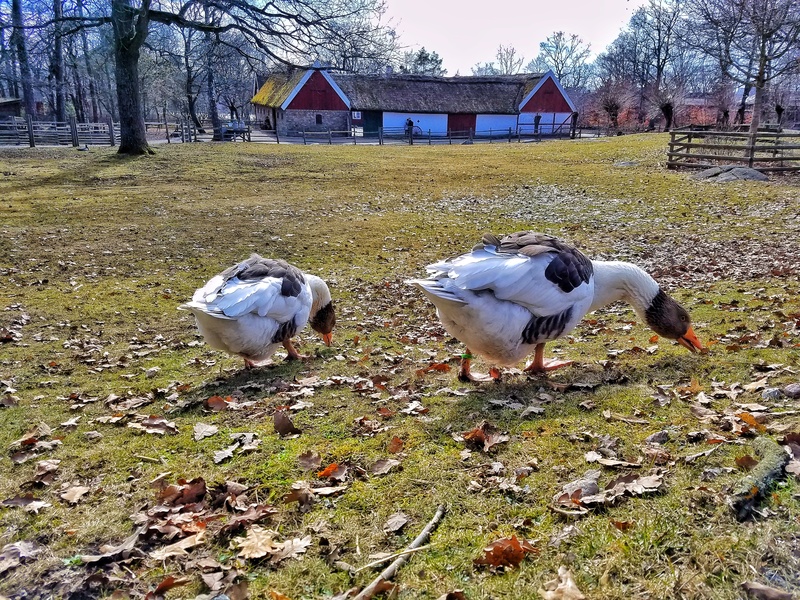 Bröderna Olsson’s Garlic and Shots: Garlic fans rejoice – everything on the menu here includes copious amounts of Garlic. Even the beer. Meatballs for the People: You can’t visit Sweden and not have Swedish meatballs. Get your fix at this popular Södermalm eatery. Älskade Traditioner: An incredible waffle restaurant, with waffles ranging from sweet to savory. 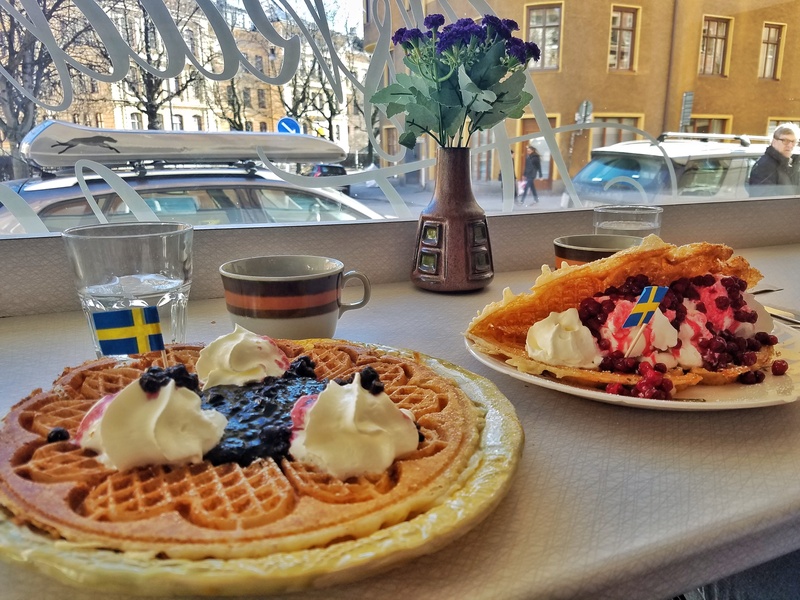 We came and enjoyed lingonberry waffles and blueberry waffles with vanilla ice cream on Sweden’s Våffeldagen (national waffle day), but I would come back at any time of year to try some more varieties of this delicious treat. Giro Pizzeria: When you think of Sweden, what’s the first thing that comes to mind – pizza? No? One of the better pizzas I’ve had anywhere in the world, I can highly recommend this restaurant located in Norrmalm, not far from the train station and just off the popular Drottninggatan shopping street. Shanti Touch of Bengal: Though there isn’t a lot of space inside this small restaurant, come early to ensure you can grab a table and a nice lunch or dinner of Bengali street food, here at this Södermalm eatery. La Neta: Coming from Texas, I have quite a bias when it comes to good Mexican food. I haven’t found anything that compares to the Mexican food I had back home, until I stumbled upon La Neta. Found in Norrmalm, La Neta is a bit of a hole in the wall, but in terms of authenticity, it’s exactly what I missed from my days in Texas. Complete with a fully loaded, self serve salsa bar, La Neta might have the cheapest eats you’ll find in an otherwise expensive city. Herman’s Restaurant and Vegetarian Café: If you’re a vegetarian, here is your heaven. A massive fully veg buffet, with arguably the best view of any restaurant in the city.